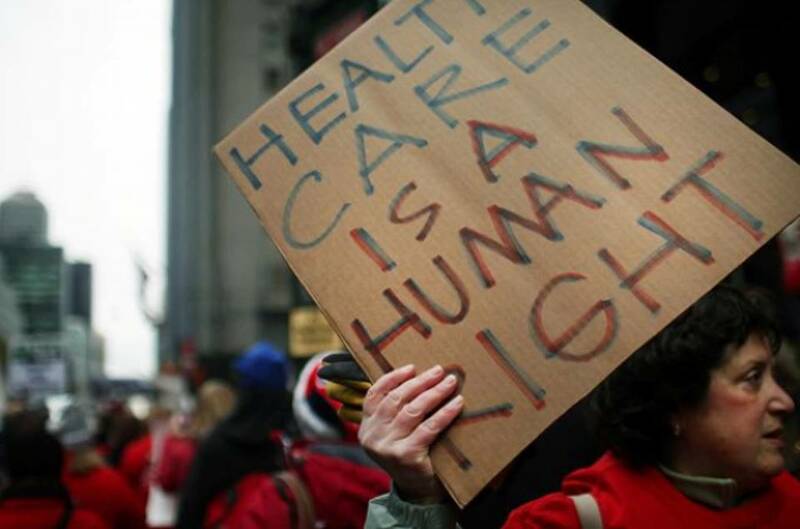 Senate Republicans are continuing their attempt to repeal the Affordable Care Act in July with an updated version of the Better Care Reconciliation Act, the Senate version of a widely denounced House bill which would cost 22 million Americans health care coverage. Criticism for the bill comes from both liberals, who cite the number of people who would lose health insurance and cuts to Medicaid, and conservatives, who claim the bill does not do enough to erase Obamacare. The Senate is expected to debate and vote on the bill by Friday, July 21st. Read NAPAWF’s statement on the House version of the bill here. 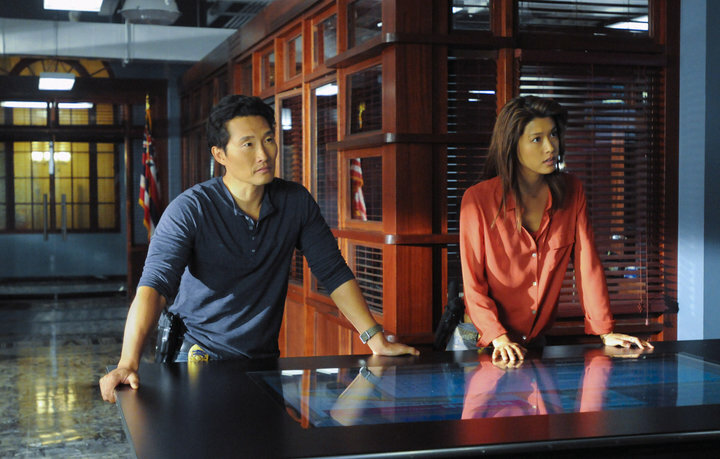 “Unfortunately, the racial hierarchy established in the original 1968-1980 series remained intact in the 2010 reboot: Two white stars on top, two Asian/Pacific Islander stars on bottom,” said Guy Aoki, the founding president of the Media Action Network for Asian-Americans, who also criticized the network for not including more actors of Asian or Pacific Islander descent in the show’s cast. Read about AAPI pay disparities in NAPAWF’s report, "Fighting Invisibility, Closing the Gap: An Equal Pay Agenda for Asian American and Pacific Islanders." Representative Grace Meng (D-NY) spoke out against Park and Kim’s treatment-- read more at The Hill. The National Hispanic Media Coalition stands in solidarity with Park and Kim in The Huffington Post. Sang H. Cho, the President of the first national, 24-hour Asian American network Mnet America, released a statement in support of Park and Kim covered at The Wrap. Read more coverage on Park and Kim’s departure from Time. Learn what experts in AAPI media think at The Wrap. Read more about the lack of AAPI representation in the media at the Los Angeles Time. 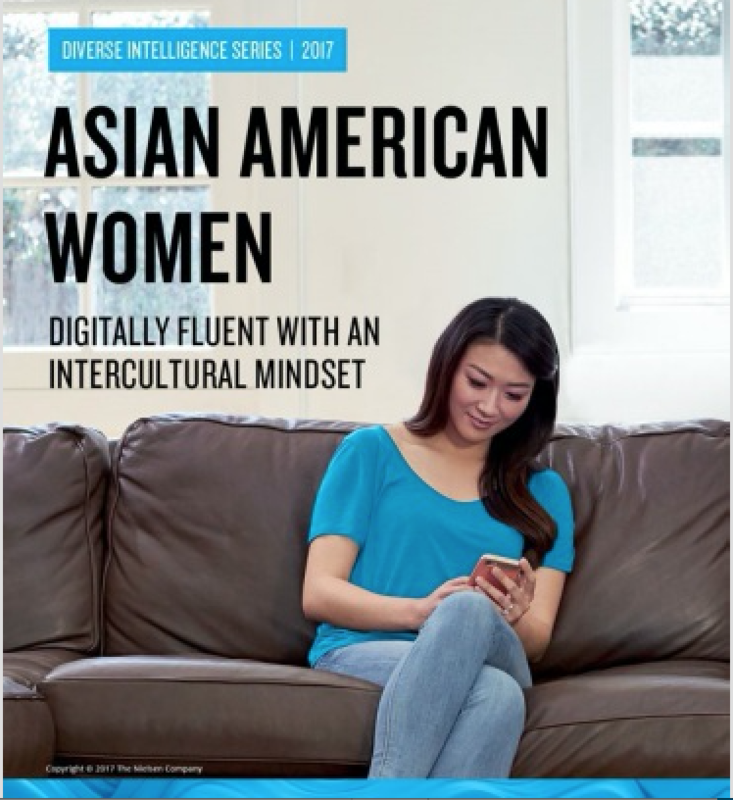 A new study from foremost marketing research firm Nielsen finds that Asian American women are leading the way in cultural changes. “Asian American women: digitally fluent with an intercultural mindset” shows that “thirty-nine percent of Asian American women are entrepreneurs, and the number of Asian American female-owned businesses is increasing at a faster pace than any other group of women in the United States.” Mariko Carpenter, vice president of strategic community alliances for Nielsen, said, “[Asian American women] always seem to know the newest restaurants and the hippest thing that’s happening. They’re going to places like the Middle East and Latin America. They’re open, they’re curious. There is this mindset of they can take the best of all the worlds and create something that’s even better.” Read the story at the Los Angeles Times.